I'll be the first to admit it: I'm a magazine junkie. I love few things more than grabbing the latest glossy issue, curling up in my comfiest chair, and having a read. 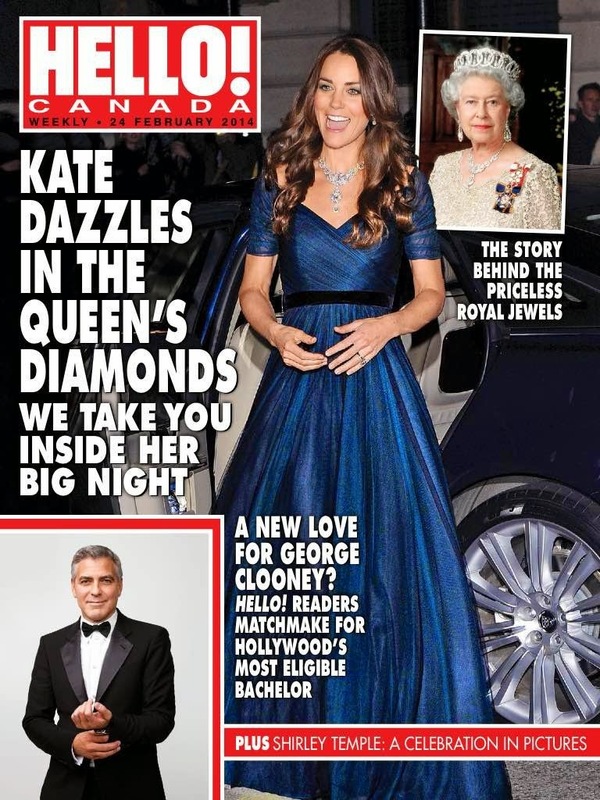 You can probably also guess that I'm drawn to magazines that feature royal content, especially ones that have big photos of the glamorous jewels they wear. So, when Klout, a website that measures the influence of social media users, gave me the chance to test-drive Next Issue, an app that allows you unlimited access to more than a hundred magazines for a monthly fee, of course I jumped at it. The first thing I did after downloading the Next Issue app to my iPad was to try to see how many magazines were available that included royal content. Currently, Next Issue is only available to readers in the US and Canada, so the selection of magazines are from those two countries. I immediately scouted out my usual grocery-store-checkout buys -- People, Vanity Fair, Vogue, W Magazine, and Us Weekly -- and added those to my selection of magazines. 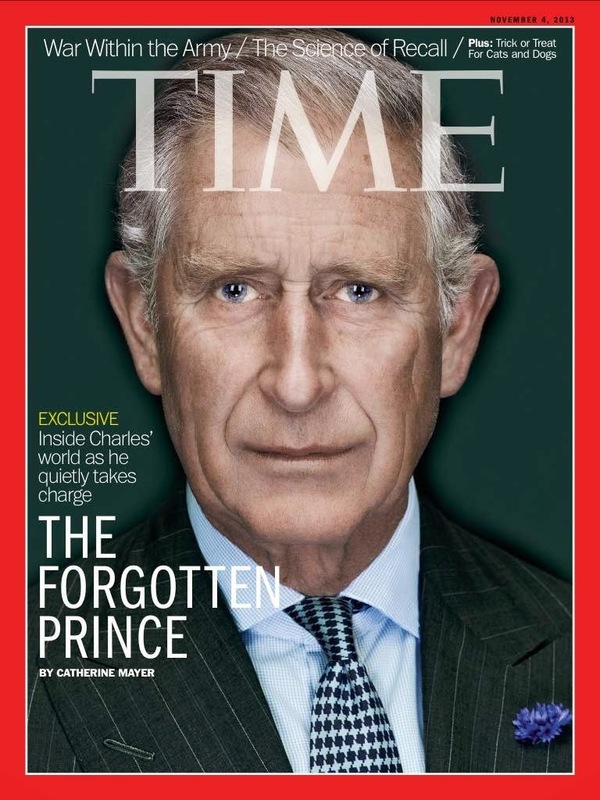 None of these American magazines focuses exclusively on royal content, but nearly all of them cover royalty, especially the Duchess of Cambridge and the rest of the British royal family, on a regular basis. So far, so good! And then I really got excited when I realized that some of my favorite Canadian magazines were included, especially Maclean's and Hello! Canada. I was thrilled to find Hello! among the offerings, as it was one of my favorites to read when I lived in the UK a few years ago. 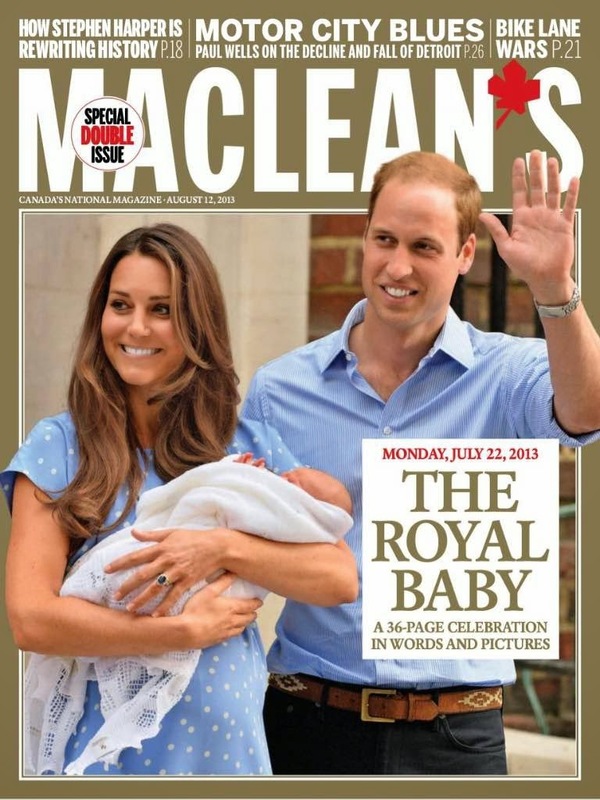 The UK version of the magazine isn't available, but the Canadian edition still includes lots of royal content, including lots of photo galleries. One of my favorite features of Next Issue is the availability of back issues of all of the magazines in its selection. 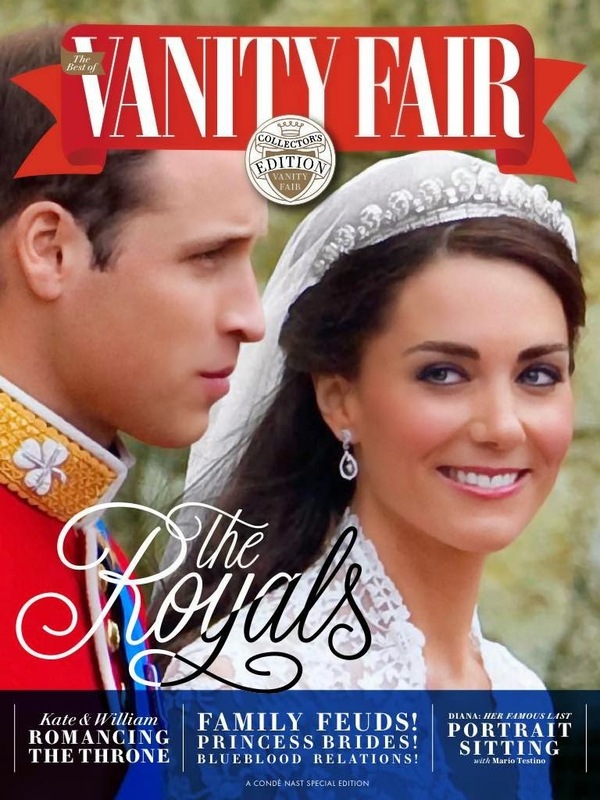 Missed the special summer edition of Vanity Fair that included some of their best stories on royalty? It's available to download on Next Issue, even though it's no longer on newsstands. Same goes for Hello! 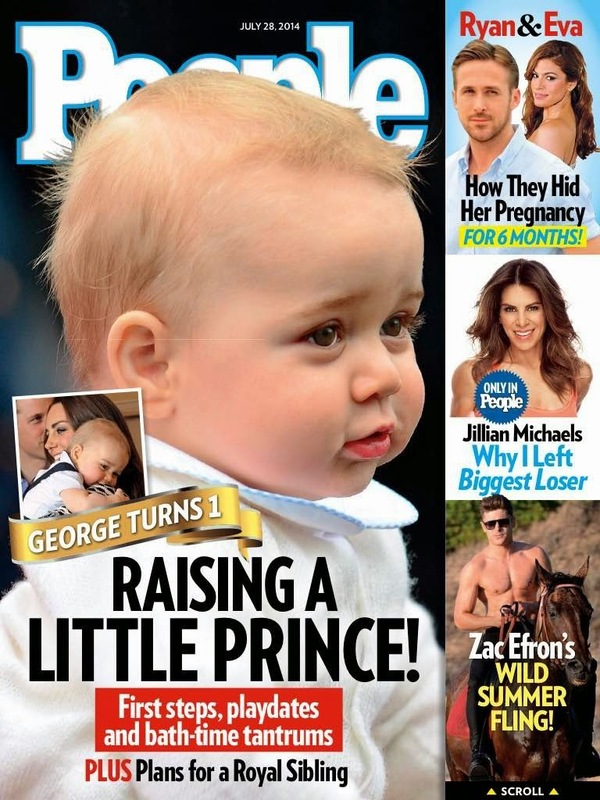 Canada's coverage of Prince George's christening, King Felipe's inauguration, and other big royal events. 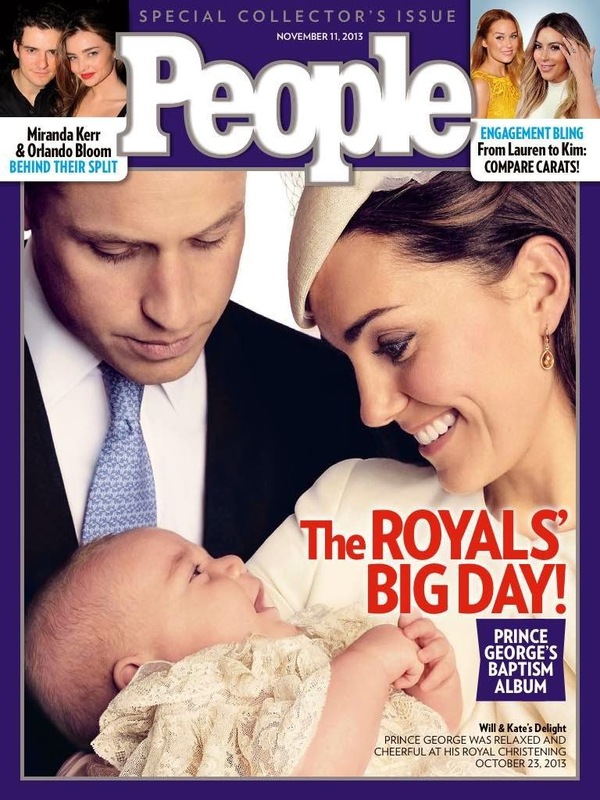 The back issues of People go all the way back to January 2012, so there's a ton of royal coverage available there. If you missed an issue, or if you just want to go back and relive some of your favorite royal stories, it's all there at your fingertips. 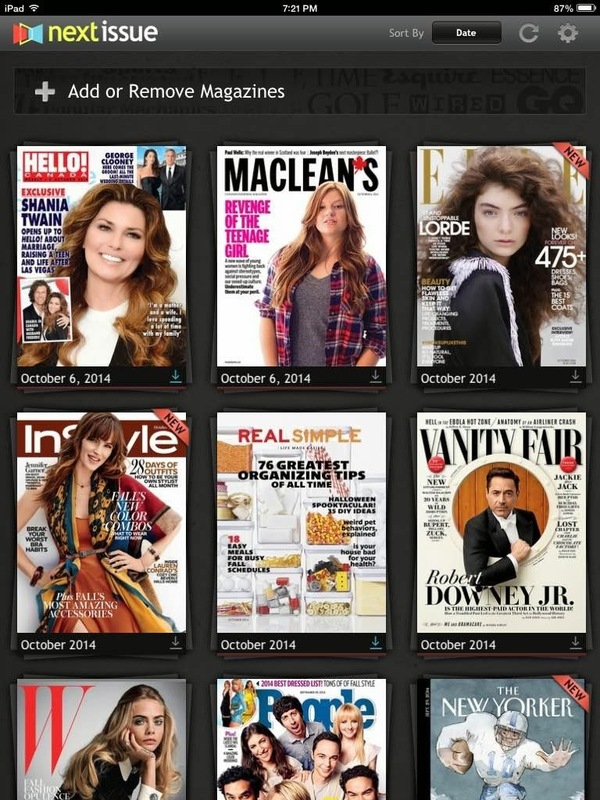 To read magazines via Next Issue, you currently have to have one of three platforms for acquiring the content: an iPad or iPhone, an Android device, or a device that runs Windows 8. I've been using the app on my iPad, and I've found it to be pretty intuitive. I like that many of the magazines include extra content with their digital editions, too. I haven't tried any other digital magazine subscription services, so unfortunately I can't compare its tech performance, but once I got used to the scrolling features, I've found it very easy to use. I wanted to make sure that you also know that you have to enter your credit card info to access the free trial; it's one of those services that makes you cancel before the trial is over so that you won't be charged, and I know that's an aspect of some subscription services that sometimes turns people off. If that's not your thing, the trial probably isn't for you. If it is, and you do sign up for the trial, please let me know what you think! I'd love to hear if any of you are enjoying this as much as I am. Disclosure: Klout offered me a free 60-day trial of Next Issue, which enabled me to write this post. The opinions contained here are all mine, and I would not endorse a product that I would not buy myself! All of the images in this post were captured from the Next Issue app using my iPad.